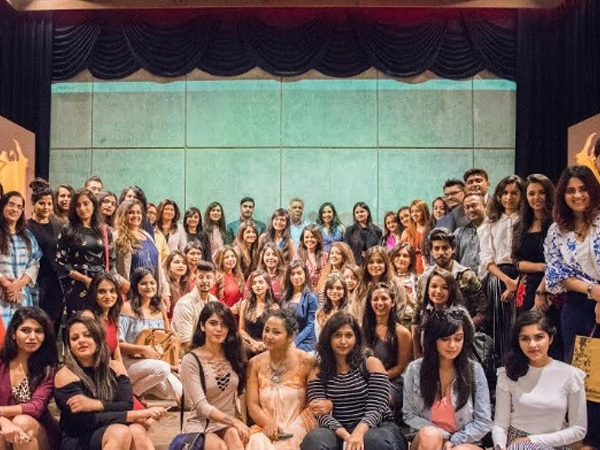 PUNE: #TheBNBMag hosted the first Brands and Bloggers Meet, Pune Edition recently. The best of the worlds - Fashion, Lifestyle and Hospitality graced the event with 21 brands participating in the presence of 40 Pune and Mumbai's popular and influential fashion and lifestyle bloggers. This event was a great opportunity for bloggers to gain some valuable insights into the brands, listen to some honest reviews, get a low-down on current trends as well as know the blogging industry in Pune. To add to the icing on the cake was the tour to different brands in the city. From spotting the latest trends, to understanding the intricacies of the industry, the event gave many choices to the bloggers. With so many blogs constantly filling up the digital world, it can be a bit difficult for bloggers to make their mark. This event not only helped them in finding the right direction, but also gave them a chance to interact with other bloggers and brands across various categories which proved to be a useful medium for creating valuable and engaging content. "These kind of events are required to enhance the relationship between the brands and the bloggers of the respective place," said Editor, #TheBNBMag, Varun Jain. "Now a days, word of mouth is the best source to generate sales and revenue for your business and such events are one step closer to that," added co-founder, Swati Jain. Brands that made their mark in the event include Prendo, Praan:t, Atelier Homes, Nivedita Saboo Couture, More Mischief, Pune Fashion Week, Teatro Bond, Orrganic Elemennts, Shear Talent School of Hair Designing, Rent An Attire, Bisous, Nidhi Bhandari Fine Couture Footwear, Rudraksh, Sattva, Jean-Claude Biguine India, Biotop Professional, Malaka Spice, Elephant and Co. Gastropub, Meraki, Rostaa, and Callow. With so many credible brands and bloggers taking part, there was something for everyone here.